Sign up for Broadjam today to follow Billy Croft, and be notified when they upload new stuff or update their news! Howdy Y'all! 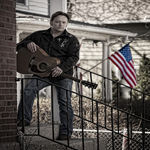 My name is Billy Croft and I am a singer/songwriter based out of the Chicagoland area! 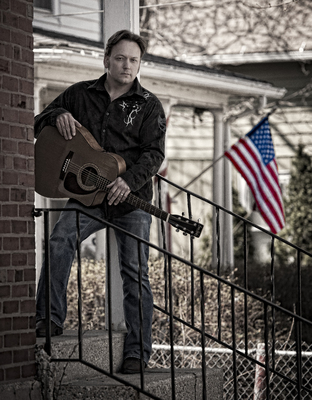 I have been writing and recording for over 10 years in Nashville TN with some of the best in the music business! Please check me out on facebook and my web site www.billycroft.com. Thanks!